Erika Price Handcrafted Artisan Jewellery: Happy New Year in 40 Languages! 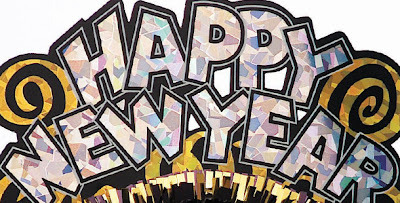 Happy New Year in 40 Languages! Happy New Year everyone! I was thinking about how many people I know whose mother tongue is not English, and thought I'd like to try greeting them in their own language. 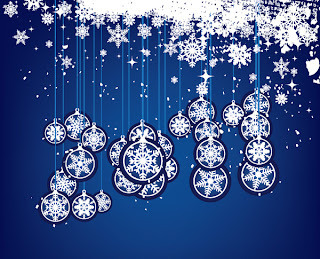 So here's wishing you all a wonderfully prosperous, happy and healthy 2011! Wowza, 40 different languages...very Cool! Happy New Year to you too, Erika! Great sentiment, E...to reach out on a global basis. That is how we should all be thinking, b/c for all of our innate differences, we are one. 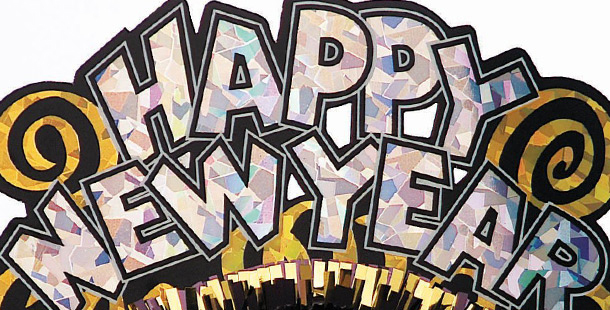 Happy New Year in all languages to everyone!! I hope you will repeat this on New Year's Eve this year, Erika, then we can all amaze our friends. And if there are any 'native' speakers in our midst we'll probably amaze them with our pronunciation too. Thanks Erika & best wishes to you! Thank you all for your wonderful comments! I'm impressed with your genealogy, Brooke, and I promise to repeat this on New Years Eve, Myfanwy!